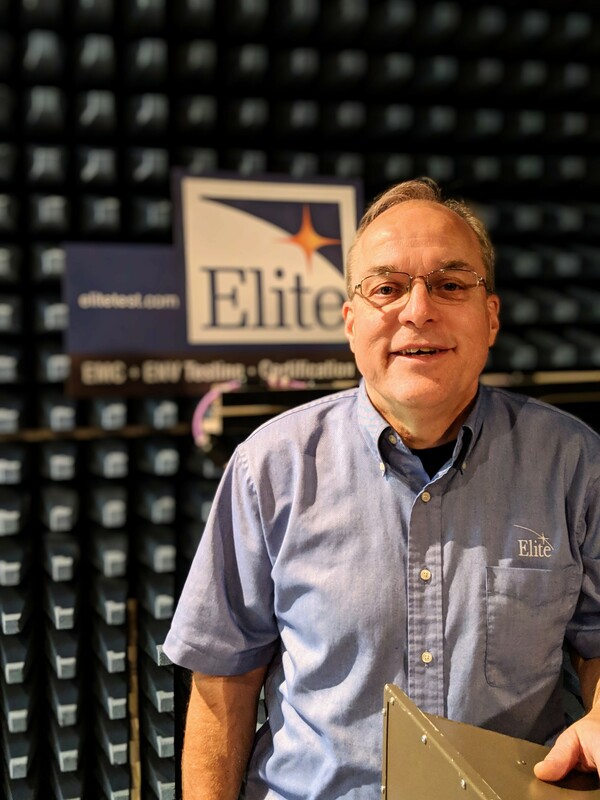 Blog | Elite Electronic Engineering, Inc. Continuous investment in new staff and equipment keeps Elite ahead of the curve, and our customers ahead of their competition. 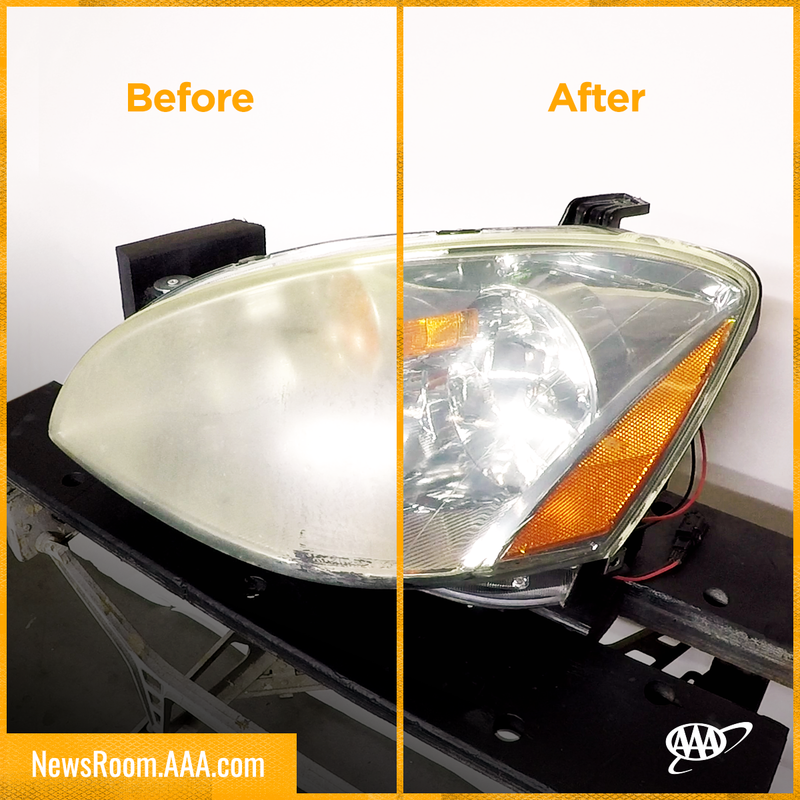 The American Automobile Association (AAA) recently studied the impact of lens deterioration on automotive headlight performance and found that cloudy and yellowed lenses can reduce light output by nearly 80% compared to new headlights.